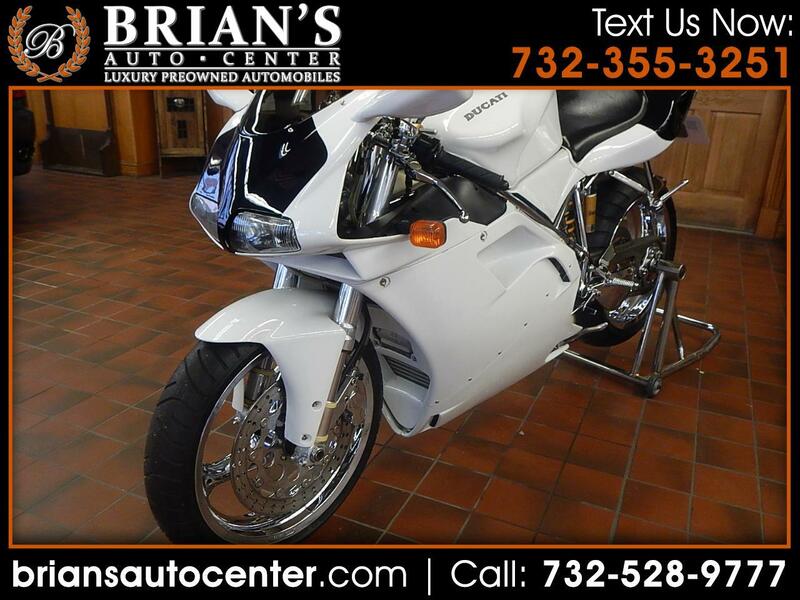 LOW MILES, THIS DUCATI MOTORCYCLE HAS A COMPLETE CHROME FRAME, X/TRA KEYS, LOOKS FANTASTIC! GIVE US A CALL HERE AT (732)-528-9777. WE WOULD LOVE TO DISCUSS THIS BEAUTIFUL MOTORCYCLE WITH YOU! Message: Thought you might be interested in this 2000 Ducati 996.